Bulgarian Lavender, Organic has a rich lavender floral scent that is fruitier and more mellow than its other lavender counterparts. Bulgarian lavender is grown in Bulgaria, famous for growing and distilling some of the world’s finest flower essential oils in the world. Lavender from Bulgaria is by far the most used and popular organic oil in the United States. Its unique fragrance and ability to blend into many useful formulas accounts for this level of acceptability and appreciation. 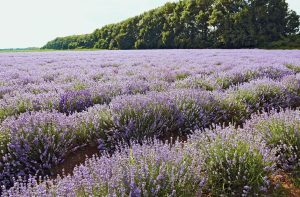 The success of aromatherapy in its modern format is largely owing to the influence and prowess of the Lavender plant. Although plant oils and have been in use for ages, the term aromatherapy was coined in 1937 by a perfumer and chemist in France named Rene’-Maurice Gattefosse. During an accident in his laboratory, which had him in fire, he instinctively deepened himself into the nearest available liquid. Fortunately, it was lavender oil! Judging by the later account of this chemist and perfumer, the pain from the scars eased faster than normal. The burn healed eventually without any scar. Its botanical name is lavandula angustifolia. Lavender opens communication, relaxes, increases expressiveness, feeling heard. Those who have a fear of self-disclosure, are emotionally dishonest, fear rejection or have blocked communication may benefit. 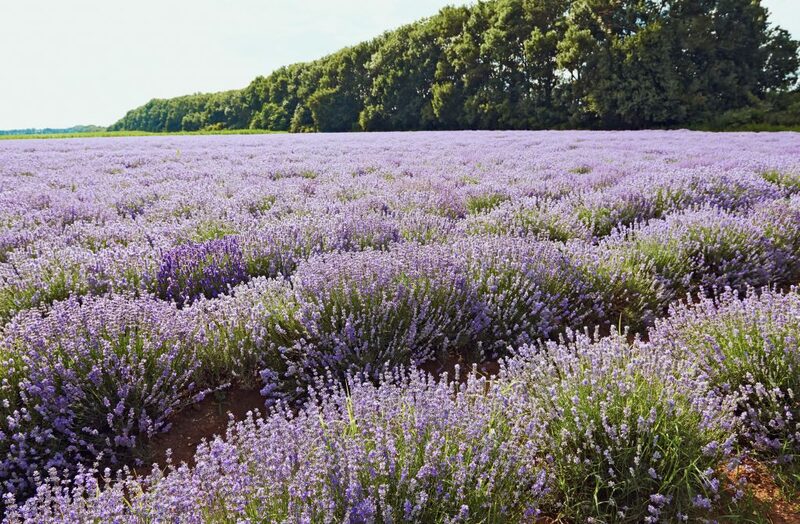 If using Lavender for emotional wellness, try using it with our free EFT Tapping scripts for Focus, Stress Relief, and Sleep which help release these emotional issues. Bulgarian lavender blends well with ylang ylang, citronella, clary sage, orange, thyme, rosemary, jasmine, lemon, bergamot, and chamomile. 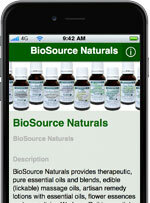 This oil mixes well with many other essential oils and is easy to use in blends. Always try to dilute Bulgarian lavender essential oil with other mild substances such as a carrier oil or lotion.